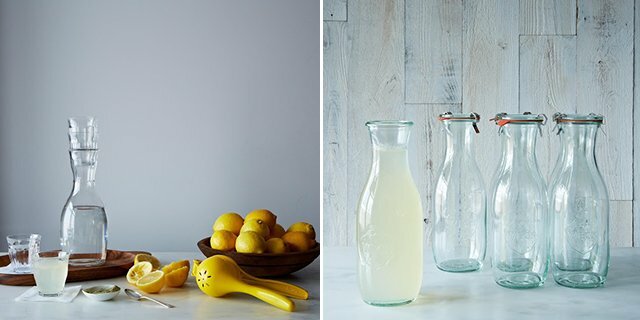 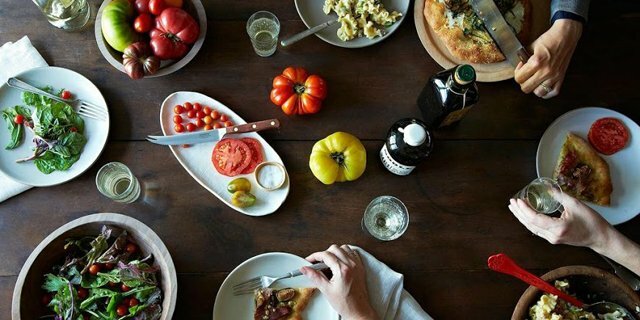 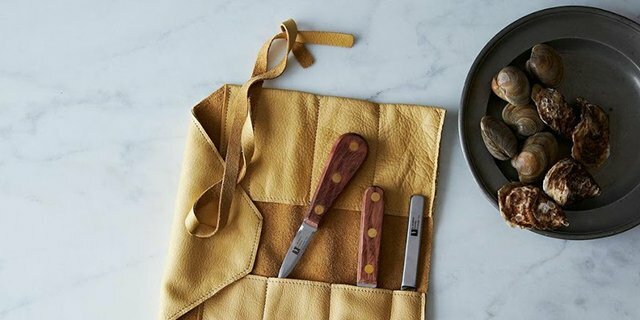 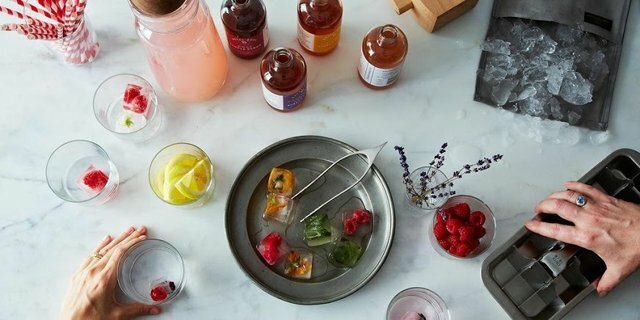 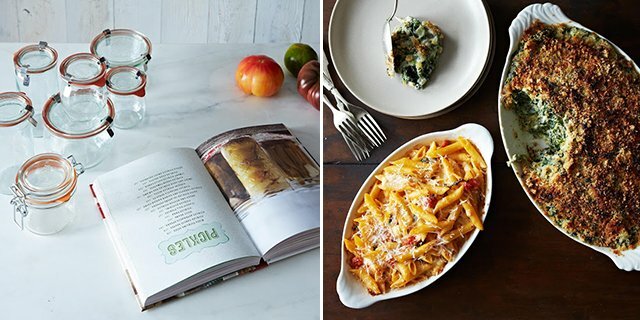 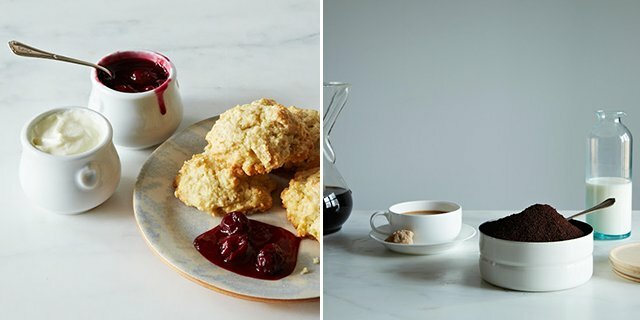 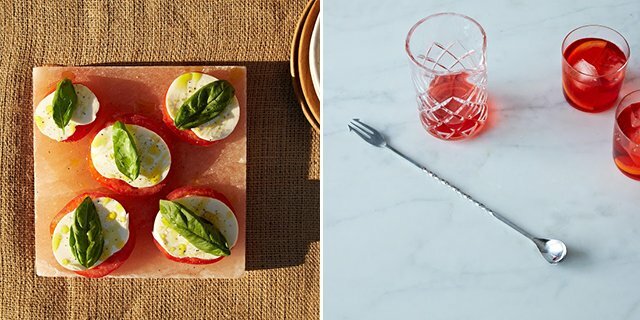 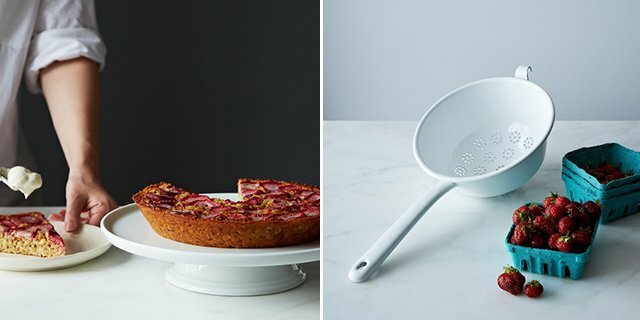 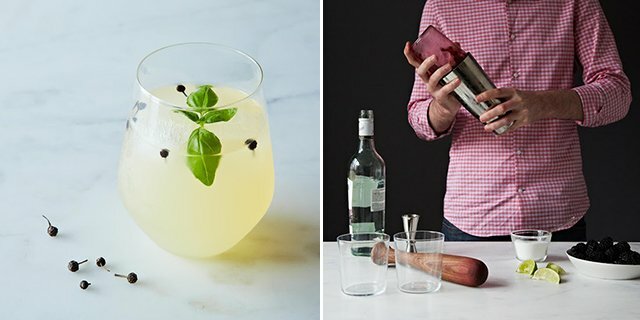 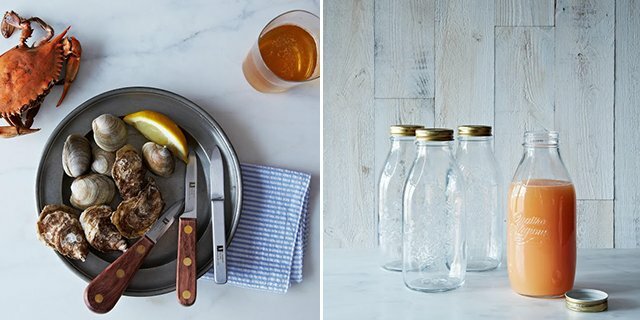 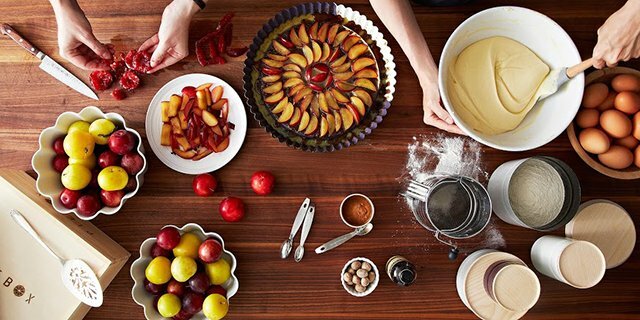 Food 52 recently launched an online shop called Provisions, which stocks a wonderfully curated selection of kitchen essentials, chic barware, vintage tableware and pantry ingredients. 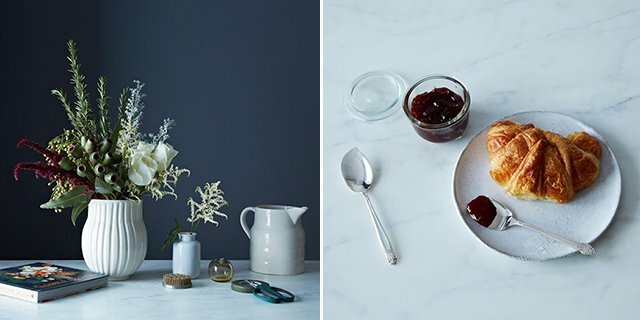 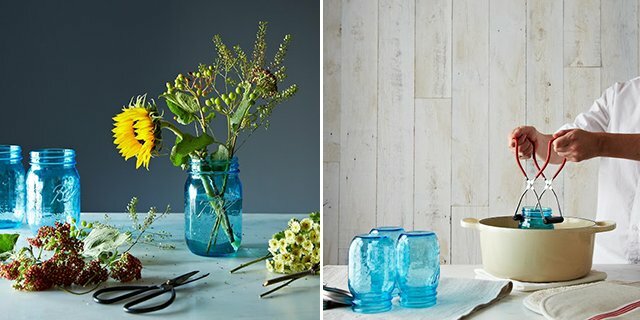 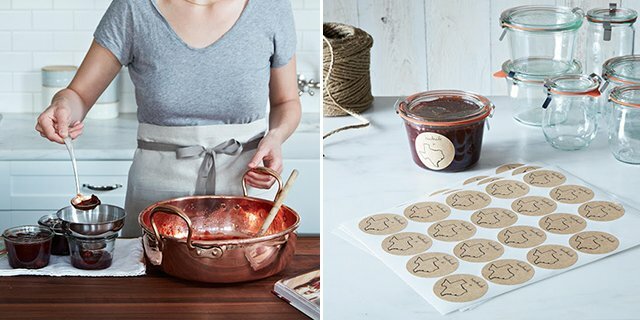 Not only is the styling and photography just gorgeous, we love how the products can be shopped by themed collections such as ‘jamming‘ – which offers everything you’ll need to preserve this season’s bounty including a couple recipes! 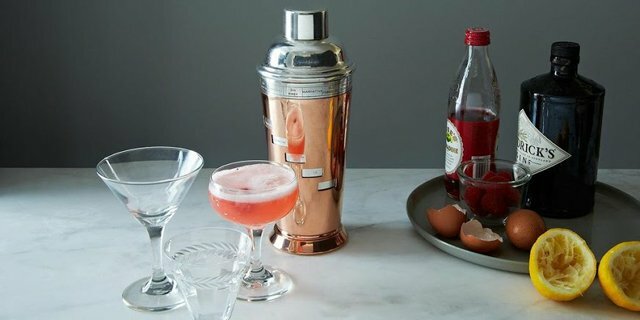 Oh this could be REALLY dangerous…. 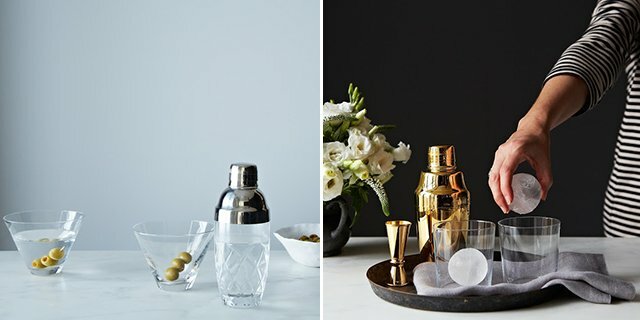 time to go shopping!